Beautiful jewellery and other coveted objects shouldn't just languish out of sight in drawers and cupboards, just for the want of a spot of cleaning or some needed repair. 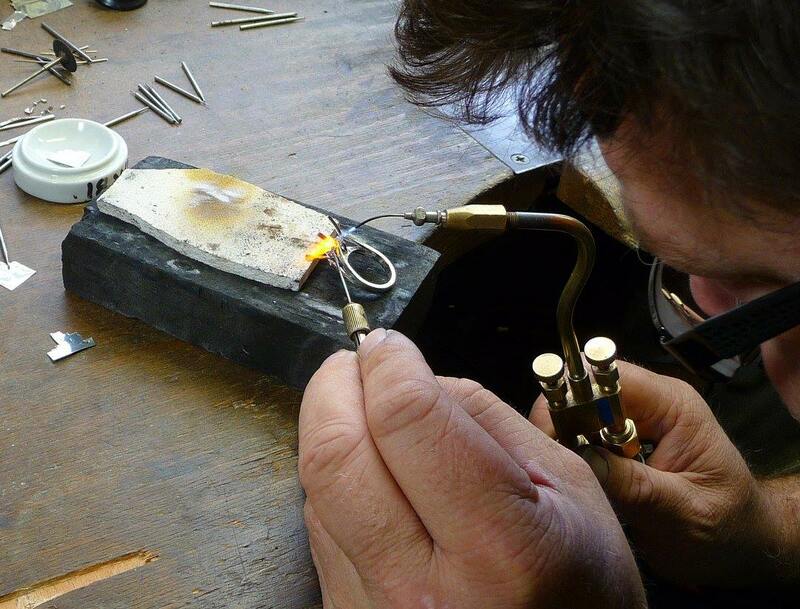 From fixing clasps and handles to sourcing and replacing missing gemstones, from polishing precious metals to rejuvenating timepieces or re-stringing pearls, we can give your old treasures a new lease of life, so you can enjoy them all over again. Please feel free to contact us with any enquiries regarding repairs on 01926 494 494, via email at sales@russell-lane.co.uk or take a wander down to our shop at 2-4 High Street, Warwick.